Want to stay updated on all that I have going on? Just leave your name/email and I will keep you updated as I post my new articles, downloads, videos, and audios. Plus, I will keep you updated on all of our upcoming live online seminars, chats, and radio shows. Let's stay connected! So…are you an entrepreneur? Writer? Speaker? Mom-in-business? Minister? Tire kicker? 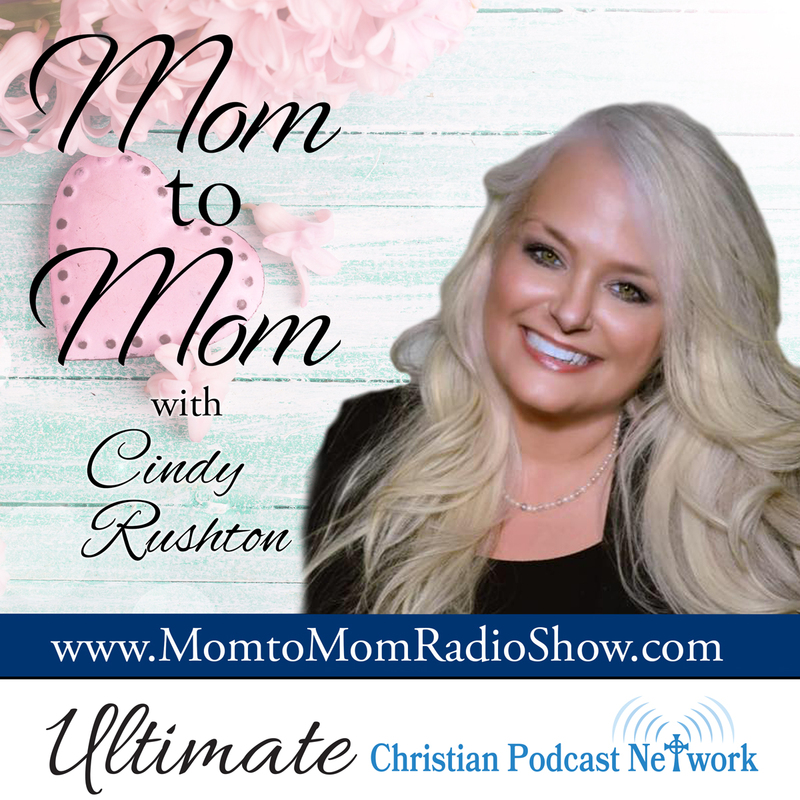 Don’t miss our Radio Show! 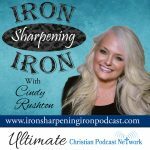 We cover topics that are certain to inspire, encourage, and equip you wherever you are–success, leadership, life purpose, goal-setting (and reaching! ), practical and easy how-to’s, motivation, and so much more! We cover the full gamut of topics that really make a difference in whether you see success or only wish for it. Don’t Miss ONE Show! Get Updates by Email When a New Show is Posted! You will LOVE it! Retreat with us as often as you would like (and forever!) as we take you from home to homeschool to home business to homemaking… Don’t Miss ONE Show! Get Updates by Email When a New Show is Posted! 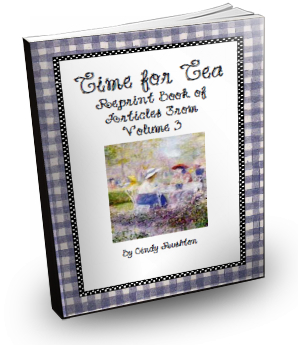 Subscribe to My Time for Tea eMagazine! Don't miss even ONE article, audio, freebie, or video!! Why not subscribe to Time for Tea eMagazine today! AND! When you do, you will receive a copy of our FREE eBook, Let's Make Decorated Journals, plus some other fun freebies! You will LOVE them. Subscribe and stay connected today!! Subscribe to My Homeschooling the Easy Way eMagazine Today! Homeschooling?Well, we have a fabulous weekly treat for you! 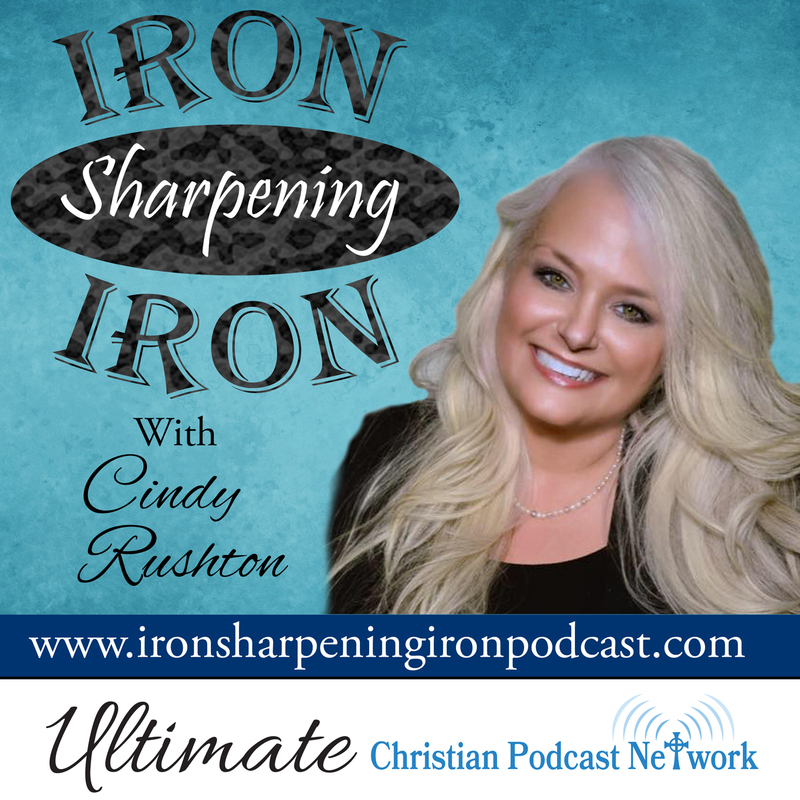 We offer a fabulous ezine that features our articles, audios, freebies, and videos that are guaranteed to encourage, inspire and equip you as you homeschool your blessings!! Plus, subscribe to Our Homeschooling the Easy Way eMagazine AND get a copy of our best-selling eBook, Let's Make a History Timeline Notebook FREE as our gift to you!! If that is not sweet enough, we want to give you a download of one of Cindy's favorite audio workshops, 10 Fun and Easy Ideas for Making Homeschooling Great! Sign up TODAY! Check Out My New eStore!